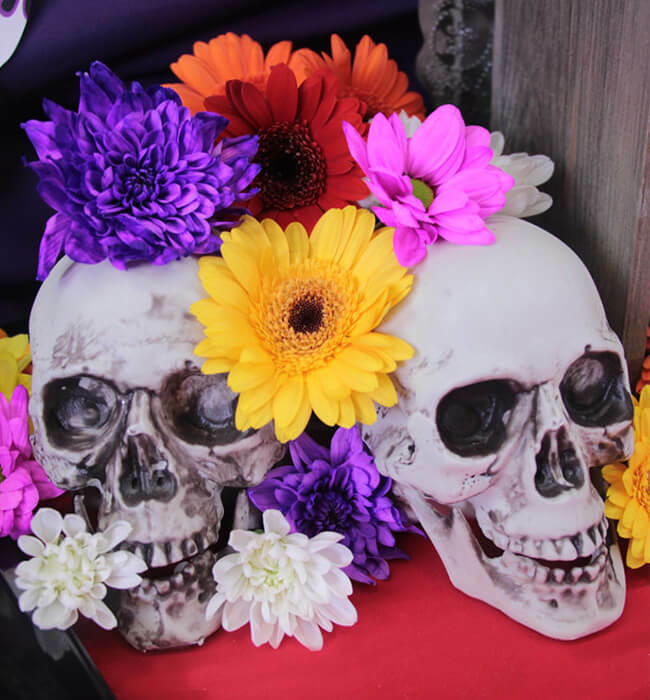 Like any party, you want to be focused on the actual partying rather than stressing over planning but for Halloween there's a few extra things to think about like costumes, themes and decor. 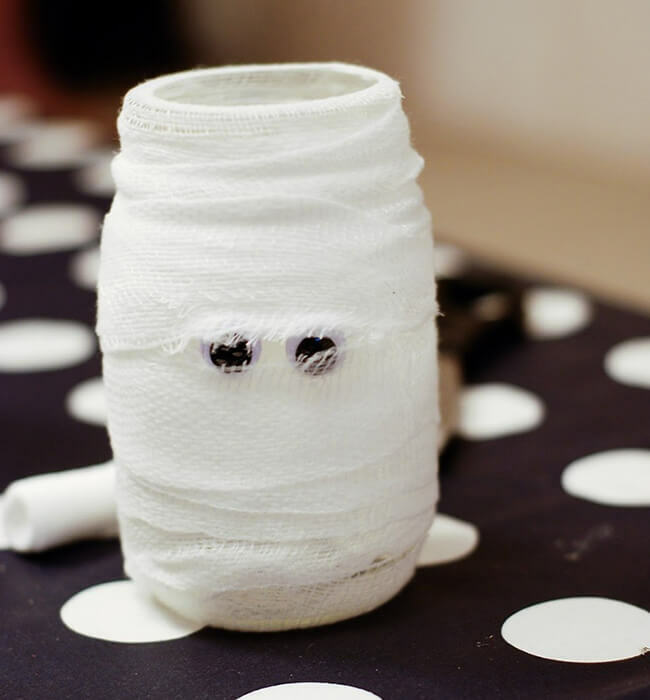 Here are 5 hacks and tips to make your freaky decorating a little bit easier. Now you've got more time to plan your costume and bathe in fake blood! 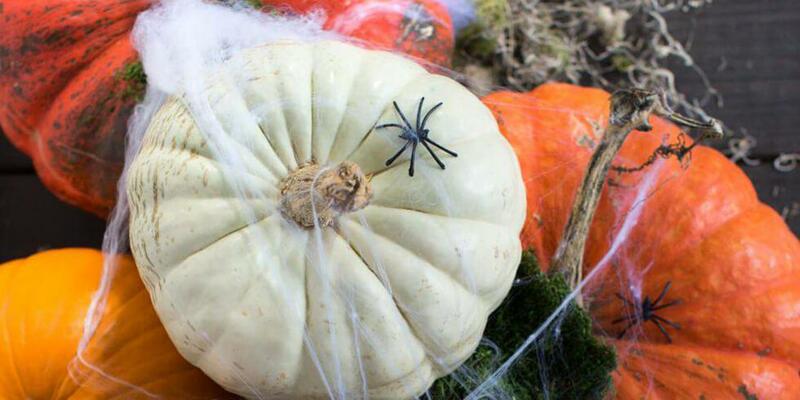 Probably the most accessible and easy way to decorate for Halloween is with pumpkins! 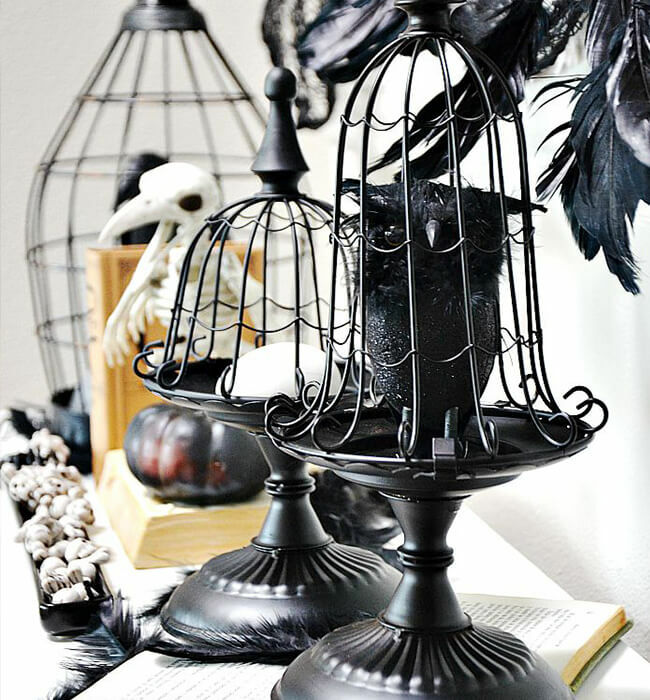 They are everywhere, in every shop and they only take a little imagination, some tea lights and a few carving skills to Halloween-ify your place. You don't even have to go with the classic pumpkin face, try using cookie cutters for a cool design.